This day 1799 - France adopts the metre as the official unit of length. 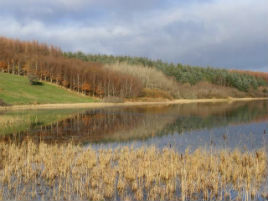 Bernard Kennedy has photos of Rusheen Lough taken on 30 Nov 2013. Click on photo to scroll through his latest additions. Enda Kenny was at the Bank of Ireland, Castlebar Branch at the launch of Business Enterprise Week 2013. 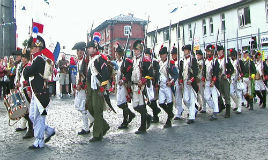 New historical DVD to be shown at the December meeting of the historical society. 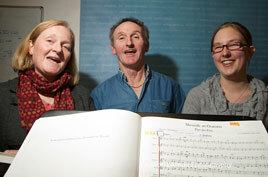 Helen Norton & Ray Norton, Kathleen Sweeney & Mary McKeon, John O'Brien & Helen O'Brien. 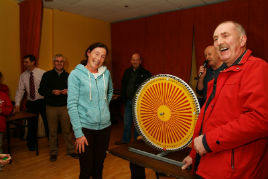 Castlebar Mitchels Juvenile Hurling and Camogie Club Presentation Night. Thomas Walsh and Liam Lyons - launch their book, 'Best Loved Poems' at The Castle Bookshop on 13 Dec 2013. Vacancy for Tutor for the Computer Applications and Office skills SOLAS course at McHale Park in Castlebar. Christmas festivities begin this weekend in the National Museum of Ireland - Country Life. 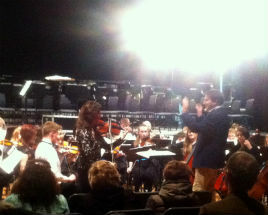 The Mayo Youth Orchestra accompanied one of the world's most famous and celebrated violinists Tasmin Little. Tasmin Little and the RTÉ National Symphony Orchestra at the Theatre Royal on Thursday 5 Dec 2013. 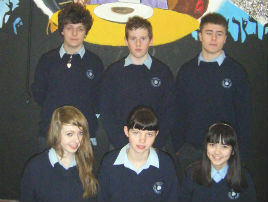 Balla Secondary School to stage 'Matilda - With a Twist' December 5th and 6th 2013 @ 8p.m.